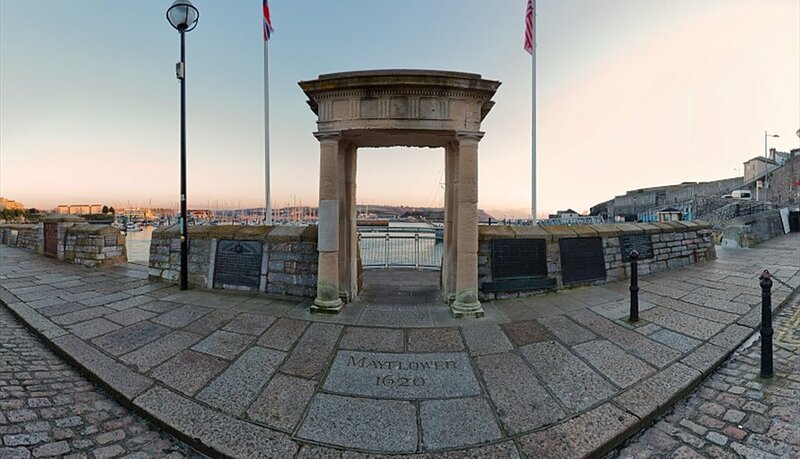 The waterfront city of Plymouth has played a rather impressive role throughout UK history, from a settlement during the Bronze Age to the setting off point for pilgrim fathers in search of a new world in the 1600s. The town grew into a shipping port during the Industrial Revolution and eventually adopted a city status in 1928, when it joined with its neighbouring towns. It wasn’t until after a bombing during World War II, that Plymouth was rebuilt and redeveloped into a city full of attractions and opportunities. An exciting redevelopment programme, Vision for Plymouth, aims to transform the city&apos;s fortunes and turn Plymouth into a 21st century destination and one of Europe’s best maritime cities to visit and live. 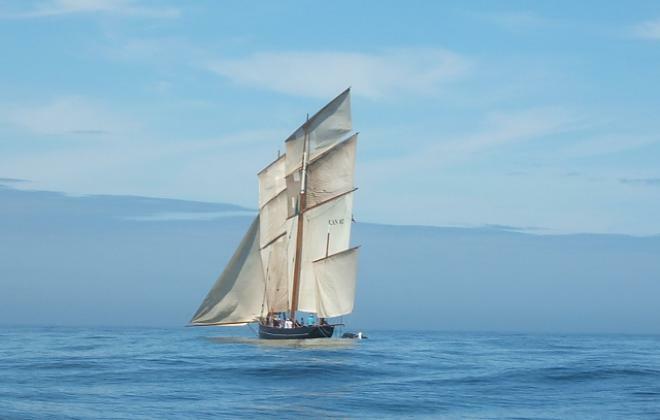 You will find Plymouth in the south-west county of Devon, about 190 miles south-west of London. It’s a lovely waterfront city that sits along the River Tamar and the River Plym, following the two stretches of water to where they meet at the harbour, Plymouth Sound, before heading out to sea. Sitting between the main counties of Devon and Cornwall, Plymouth is abundant in stunning beaches along the coastline, paired with coves just perfect for exploring. The city isn’t all that far away from one of Britain’s largest nature expanses, being just 6 and a half miles away from Dartmoor National Park, which is home to a variety of wildlife. Weather in Plymouth tends to be quite mild and rainy, with the average temperature at around 11°C due to its close proximity to the sea. In fact, you’ll find that some northern locations in the UK are actually a little warmer than Plymouth! As stated by the latest collected figures in 2016, Plymouth’s population is estimated at around 264,000 people. It is the second biggest city in the south west, with Bristol topping the chart. Plymouth is still very involved in the shipping industry, with plenty of shipbuilding happening here. Not only that, it is also plays home to ferry connections to Santander and Brittany, as well as playing host to the largest naval base in Western Europe. This industry focus in largely what drives many individuals to reside in Plymouth, what with the employment opportunities available. The University of Plymouth also plays a large role in driving Plymouth’s population growth. As the 30th largest university in the UK out of 130 in total, the university hosts over 23,000 students and almost 3,000 staff members every year. Plymouth’s city council plans to use the “Vision for Plymouth” project as a way to drive the population upwards. The project consists of building brand new shopping centres, 33,000 residential properties and a modern cruise terminal, to name a few, with a view to modernising the city and encourage more people to live there. The city centre of Plymouth has been redeveloped in recent times to a modern area that’s a shopping fanatic’s dream. Not only is it known for being the largest shopping centre in the South West, it has also been pedestrianised so that shoppers can focus their efforts on the next store they plan to visit! Abundant in a variety of shops, you will find international and national lines, both high street and designer brands as well as some independent retailers and boutique businesses, all waiting to be explored within Plymouth’s city centre. The council’s plans to further modernise and develop the city adding more residential properties, further additions for the evenings and improved transport systems, to name a few. Whilst the Royal William Yard was once a Royal Navy depot and an essential part of military history, it has become a thriving space of activity for Plymouth in recent times. A variety of businesses and retailers having taken up residence here, as well as an abundance of events taking place here, too. With an eclectic mix of restaurants and bars, shops, greenery and lovely views to enjoy, it’s no wonder that the Royal William Yard is a popular place for locals and visitors alike. Of course, the outdoor theatre, market stalls and a regular ferry service are all appealing attractions that add to this area of Plymouth, too. A wealth of people are drawn here every day, to enjoy the stunning architecture along with the various offerings available. There’s a lovely sense of calm and tranquility surrounding the Barbican & Sutton Harbour in Plymouth, as visitors stroll along by the water and admire the oldest buildings within the city. A trip along the cobbled lanes will treat you to a variety of beautiful listed buildings from the Jacobean and Tudor periods, along with plenty of interesting and intriguing stories from times gone by. Along with the lovely waterside sights and sounds, there are plenty of other offerings here to keep visitors entertained. Take your pick from the number of restaurants serving up many cuisines, or stop off for a glass of something chilled in one of the quality bars found here. If you’re looking for something more soothing, enjoy a warm cup of tea or hot chocolate at a local cafe, perfect for revitalising yourself for exploring the area further. 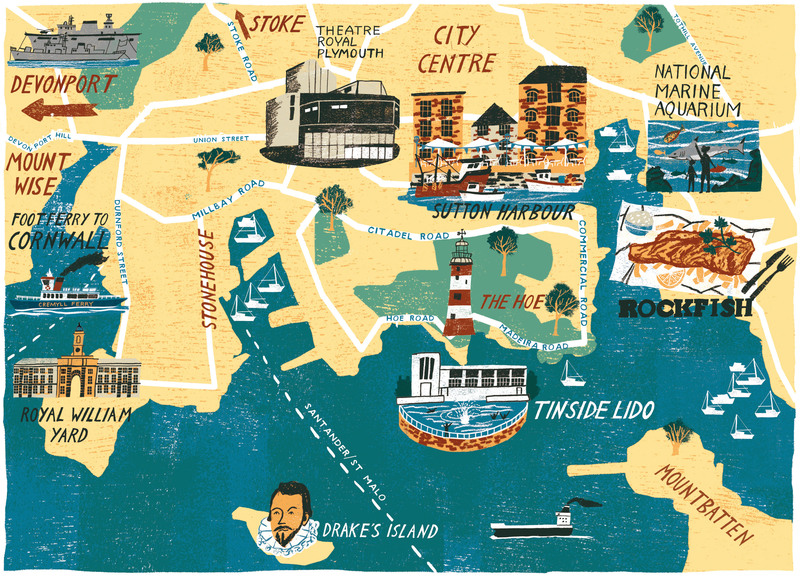 Plenty of attractions line the streets of the Barbican & Sutton Harbour, including the well-known Plymouth gin distillery, along with art galleries, the National Marine Aquarium and the historic Mayflower Steps, to name a few. 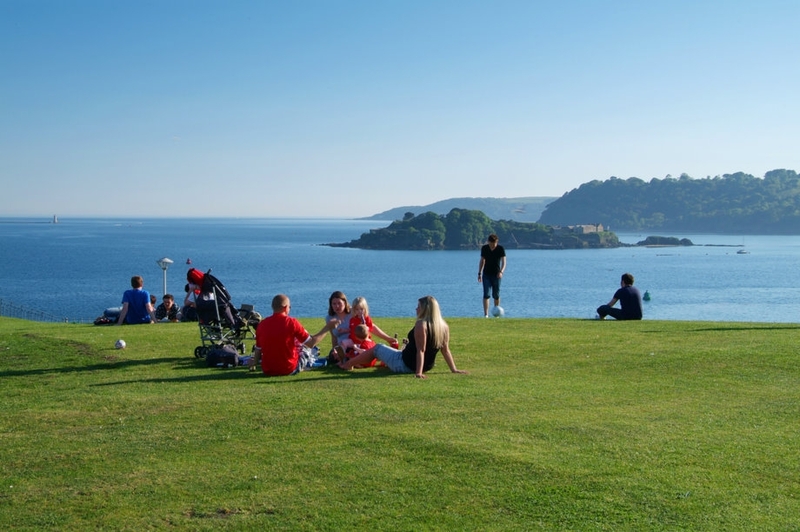 A more peaceful and relaxing area in Plymouth can be found at the Hoe, which is higher up than the rest of the city and offers plenty of stunning views out to the harbour and beyond. Plenty of history can be explored here, from the 17th Century Royal Citadel to the Smeaton’s Tower lighthouse and Sir Francis Drake’s statue. There’s also plenty of events held here throughout the year that many flock to year upon year. Head to the Plymouth Armed Forces Weekend, be amazed by the British Firework Championships and dance the day and night away at the MTV Crashes Plymouth two-day event! A dual carriageway runs across the city and provides fantastic links to the M5 motorway as well as easy access to both Cornwall and Devon. There is also a fantastic bus service for those who cannot drive, offering both local services and park and ride services to and from three different locations around the city. Access to overseas countries is extremely simple from Plymouth, with frequent ferry services providing drivers and pedestrians with services to Brittany in France and Santander in Spain. Other more local ferries operate, too. The nearby airport, just 4 miles away from the city centre, was closed for a number of years in favour of improving the services at Exeter International Airport and Newquay Cornwall Airport. However, plans have been put in place by FlyPlymouth to reopen the airport and bring back the regular services that the Plymouth Airport once provided. These plans are expected to be completed by 2018. Plymouth also has an excellent railway service, offering both local and national networks for locals and visitors to make use of. It takes between 3 and 5 hours to reach London from Plymouth by train and costs around £55 to buy on the day or the day before. Huge savings can be made by booking train travel in advance, making travel from Plymouth simple and convenient. Whilst there are currently a decent number of transport links connecting Plymouth to other destinations, there are plans to improve this further, in order to connect the south west with other areas more quickly and conveniently. Plymouth has a booming construction industry, much to do with the development schemes currently occurring throughout the city. In fact, it’s said that there is currently a lack of construction workers to cover the amount of work on offer throughout Plymouth, which could suggest that this industry can grow further as these jobs are slowly snapped up. Apprenticeships in construction are popular within Plymouth, as the industry aims to develop young adults and train them in the key skills that are so desperately needed within the industry presently. A US medical technology firm has also invested in the city of Plymouth, by planning to use £172 million to build 8 new manufacturing lines over 4 years. The business owners have explained how their current workforce in the south west is proving to be a great success and as such, they are looking to introduce another 200 jobs to the area. It’s investments like this into Plymouth’s economy that is growing the number of jobs available here, making the area an appealing destination for those looking to grow their career. The average salary in Plymouth currently stands at £21,989, which is rather low compared to the national average of £27,600. That being said, the cost of living in Plymouth is lower than major cities including London and Manchester, for example. This means that those living in Plymouth are able to have a good quality of life on the salaries provided in the area. In 2016, the average cost of property in Plymouth was estimated at £167,477 and considered one of the most affordable areas in the UK for first time buyers. Research suggests that 85% of first time buyers would be able to afford property in this area. Whilst this has dropped by 2% since 2015, it is an improvement on the city’s affordability of 81% in 2014. The buy to let market is also expected to grow, especially after the Empty Homes programme has now been introduced. This scheme aims to reduce the number of empty homes in Plymouth, which currently stands at around 700. Property investors can apply for up to £150,000 that can be used towards renovating and improving the property, with a view to gaining a resident. To discover Plymouth property, visit our Plymouth property page. If you’re a fan of mother’s ruin then a trip to the UK’s oldest gin distillery is one not to be missed. 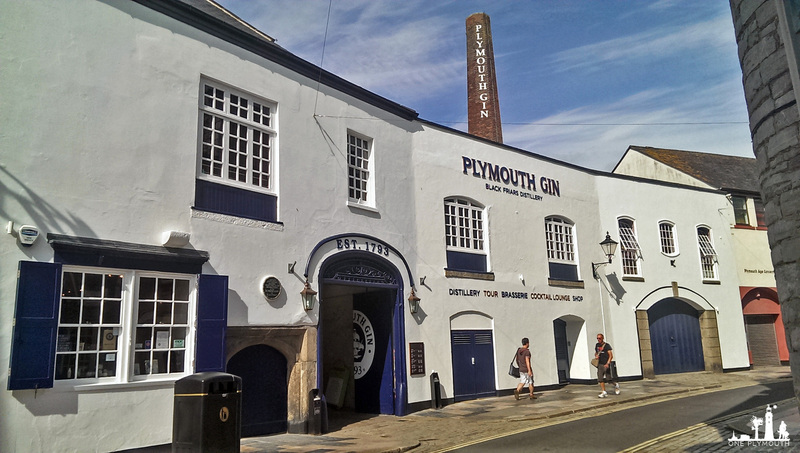 Take a tour around the distillery, discover the history of gin and Plymouth Gin, more specifically, then finish your visit with a sample G&T at the distillery’s own bar! Take the kids to visit the National Marine Aquarium and be amazed by the abundance of various sea creatures to see! 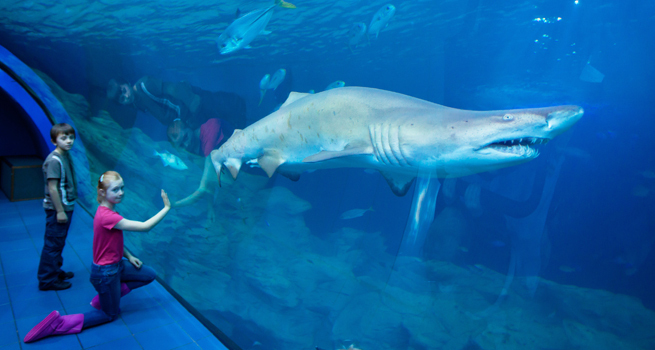 The whole family will enjoy admiring the tiny sea horses and sand tiger sharks, just a couple of variations of marine life to see at the biggest aquarium in the UK! 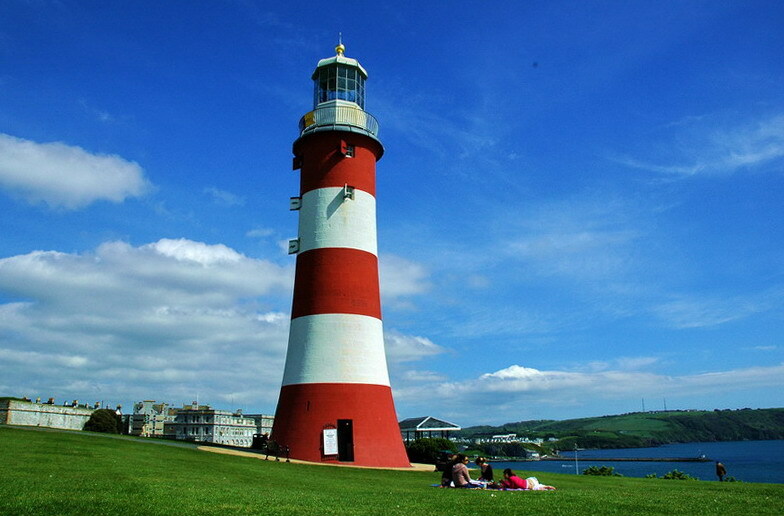 Visit one of the south west’s most famous landmarks, a historic lighthouse that provides spectacular views across the Plymouth Sound harbour at its position atop of Plymouth Hoe! Plymouth is abundant in local and national history, with plenty of landmarks and areas to see that tell the story of times gone by. Visit Plymouth provide a number of heritage and wildlife trails for you to set off on, to visit key places of interest throughout Plymouth and to find out more about the history behind them. 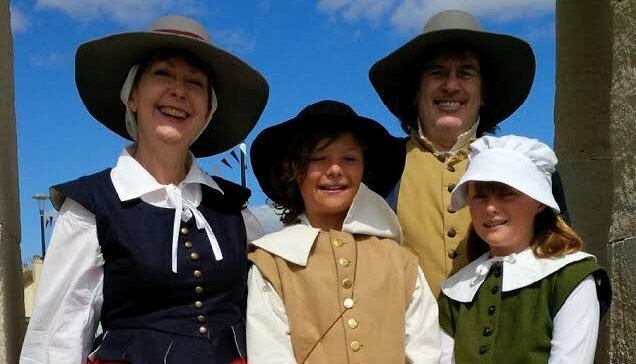 See where the Pilgrim Fathers set off on their journey in 1620 on the Mayflower from Plymouth, in search of the new world that was later to be known as the USA. A total of 102 people set off on the journey from this spot, to endure a rocky journey across the waters. A trip to the UK’s largest nature expanse should be on the cards during your time in Plymouth. Bursting with wonderful wildlife, superb natural scenery and plenty of history and heritage to bring it all together, you’ll have a fabulous time wandering through the area and simply enjoying nature at its very best. Take a guided tour around the historic fortress that once protected this part of the UK coastline from Dutch invaders. Your tour guide will take you on a 2 hour long walk around the citadel’s grounds, which is still a fully functioning military base! Head out on the waters of Plymouth Sound and enjoy lovely views of Plymouth and its surrounding areas from a whole different angle. Whether you’re interested in a fishing trip, a relaxing cruise or even a short trip to get to Cornwall, there’s a boat trip to suit everyone! 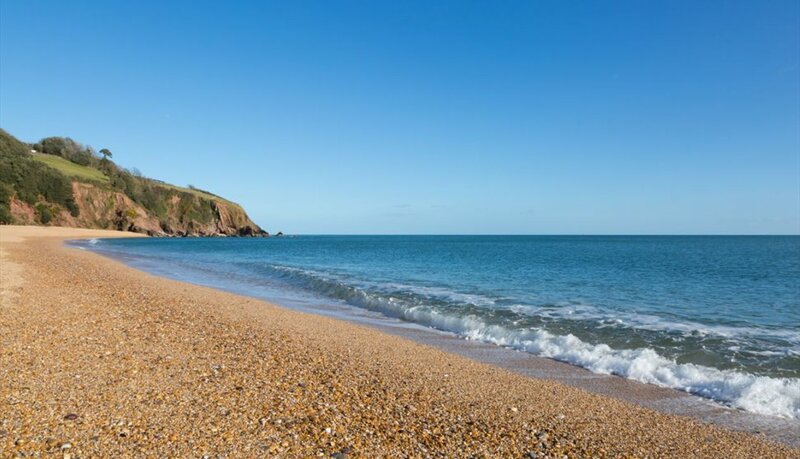 Visit one or more of the many golden beaches that surround the city of Plymouth. Whether it’s for a romantic stroll looking out to the water, tackling the waves with some water sports, or a day of family fun during the summer, anyone and everyone can enjoy a trip to these natural spots. 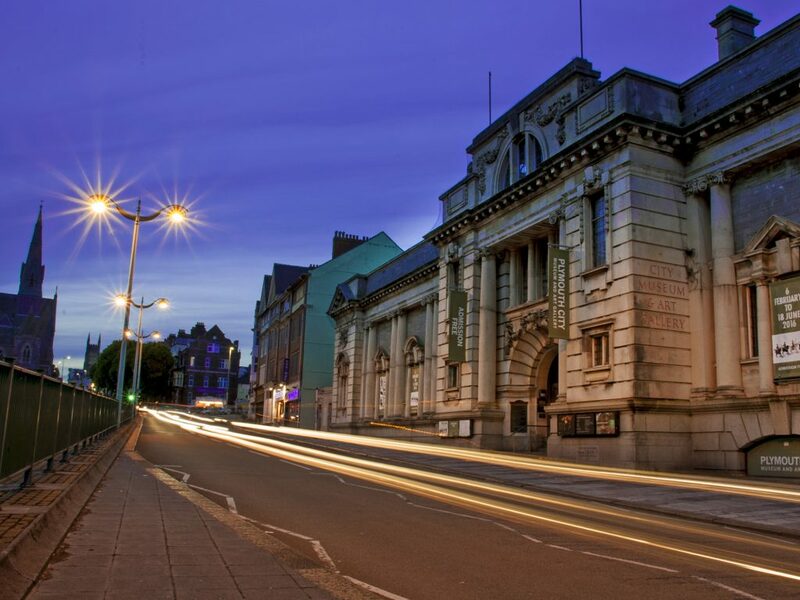 The Plymouth City Museum and Art Gallery has a wealth of permanent and visiting exhibitions to cast your eyes over. Explore natural history pieces and amazing man made artefacts, or be amazed by some spectacular and dramatic pieces of art, if that’s more your thing. 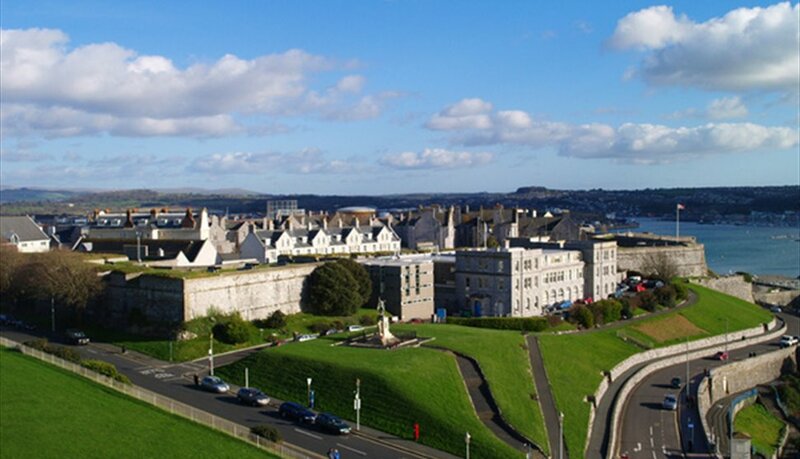 To find out more about Plymouth, contact us.